Can´t wait to see what Miss Lucy and Alan are watching!!! 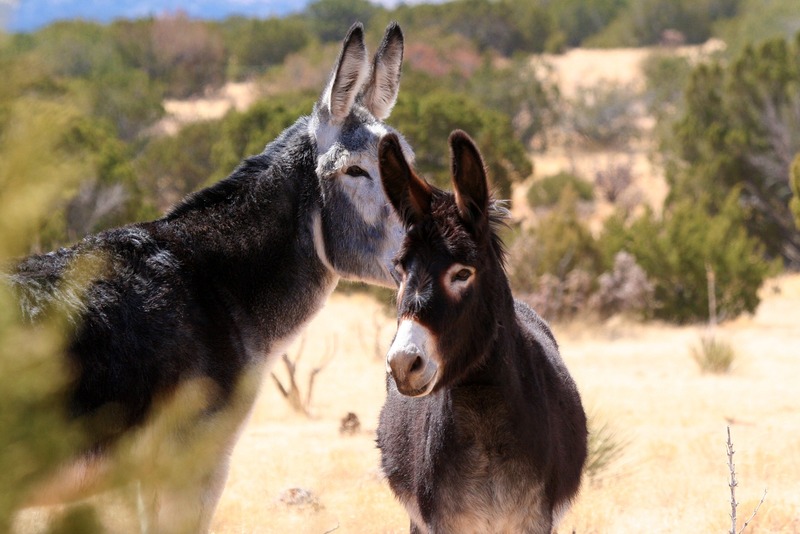 Happy happy donkeys, so nice to see them together. 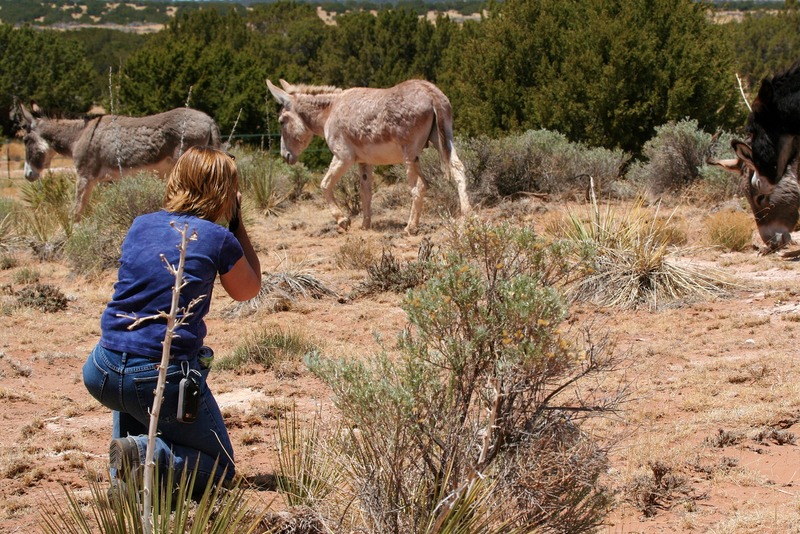 You must live fairly close to the 7MSN, that’s pretty neat that you can have donkey play dates. Yep, I just came from Carsons, IS there romance in the air?!!! hehe CUTE pics, I LOVE donkeys!! I’m guessing it has something to do with the ever talented Bernard. 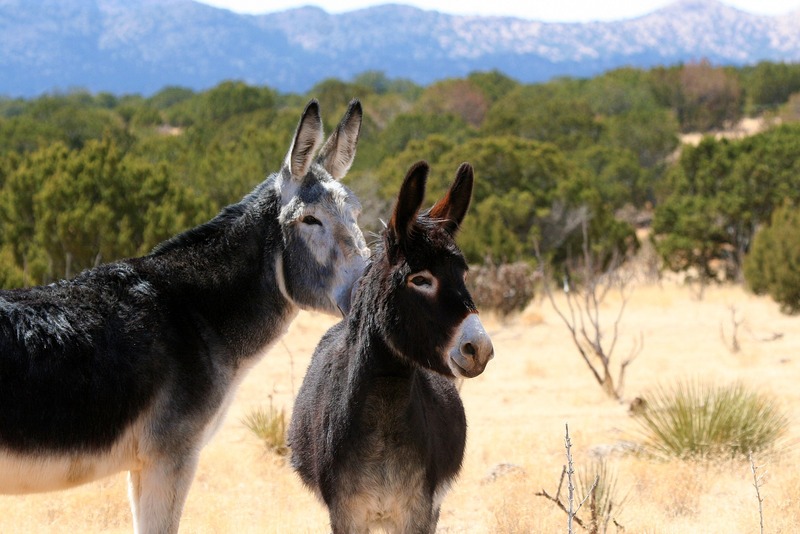 I LOVE the idea of donkey playdates! too much fun 🙂 the weather looked like it cooperated too!! !